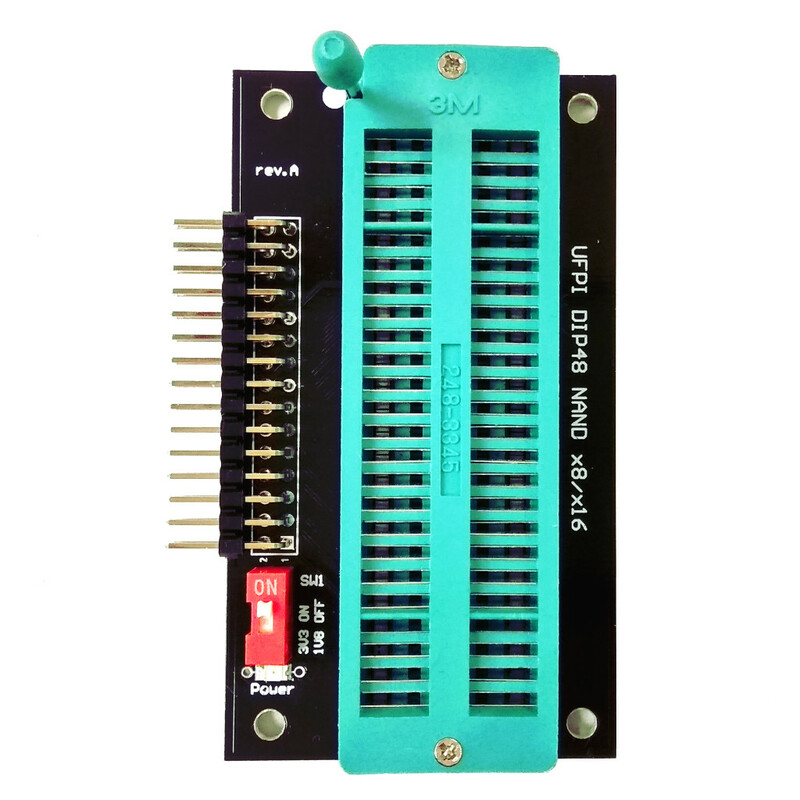 Quality ANDK NAND TSOP48 ZIF Socket with Pinboard. 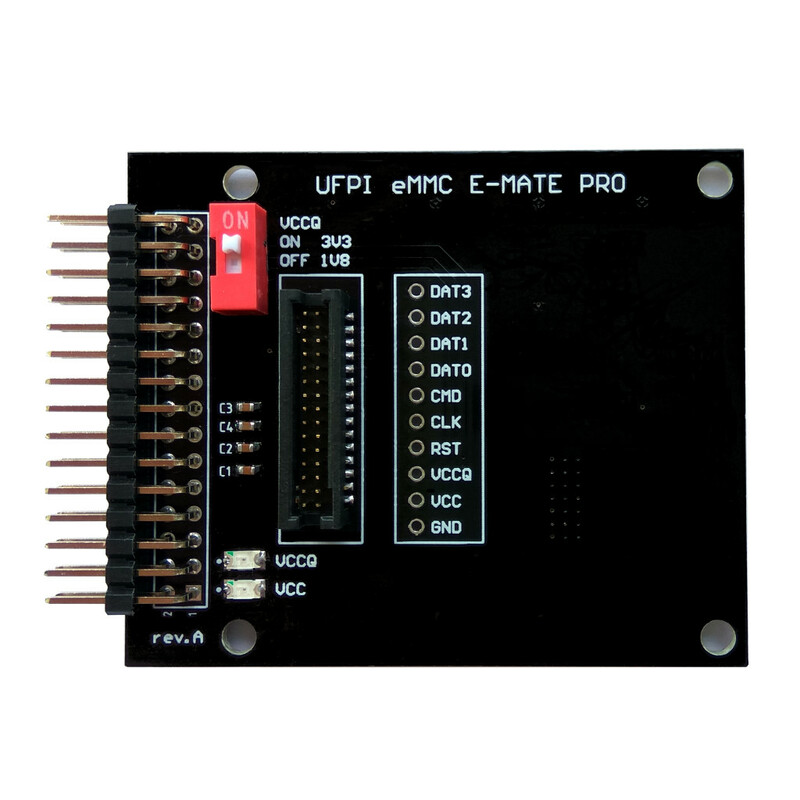 Plug-and-Play socket, NAND x8/x16 and 1V8/3V3 devices support. 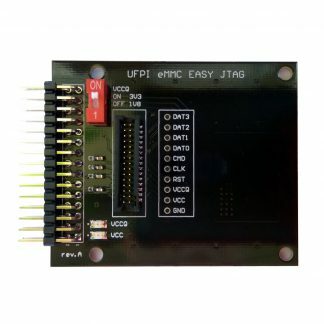 Multi-chip devices (up to 4 CE) support. Double contact technology. 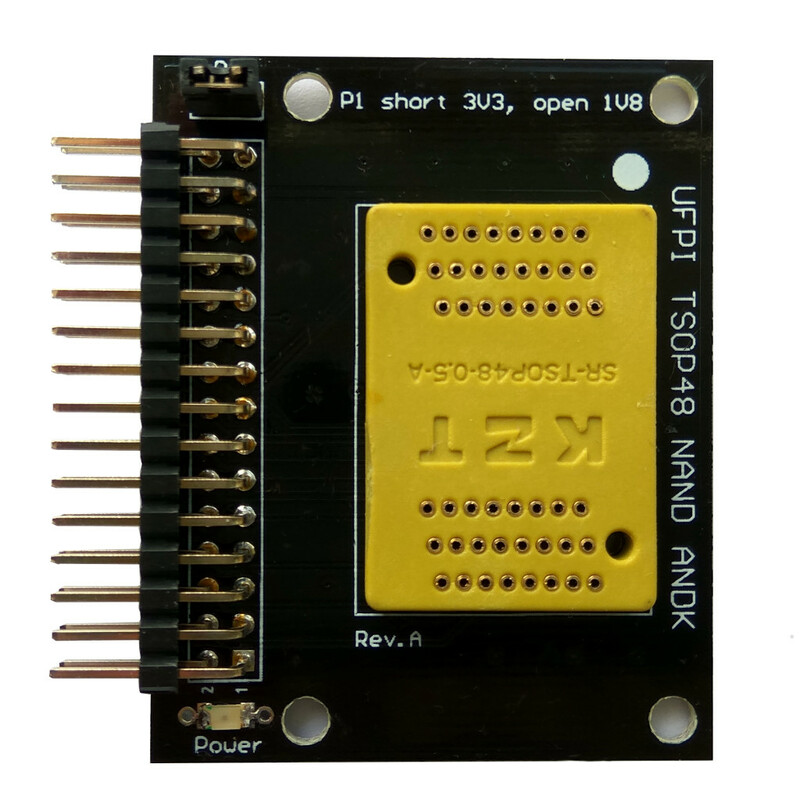 Quality ANDK NAND TSOP48 ZIF Socket with Pinboard. 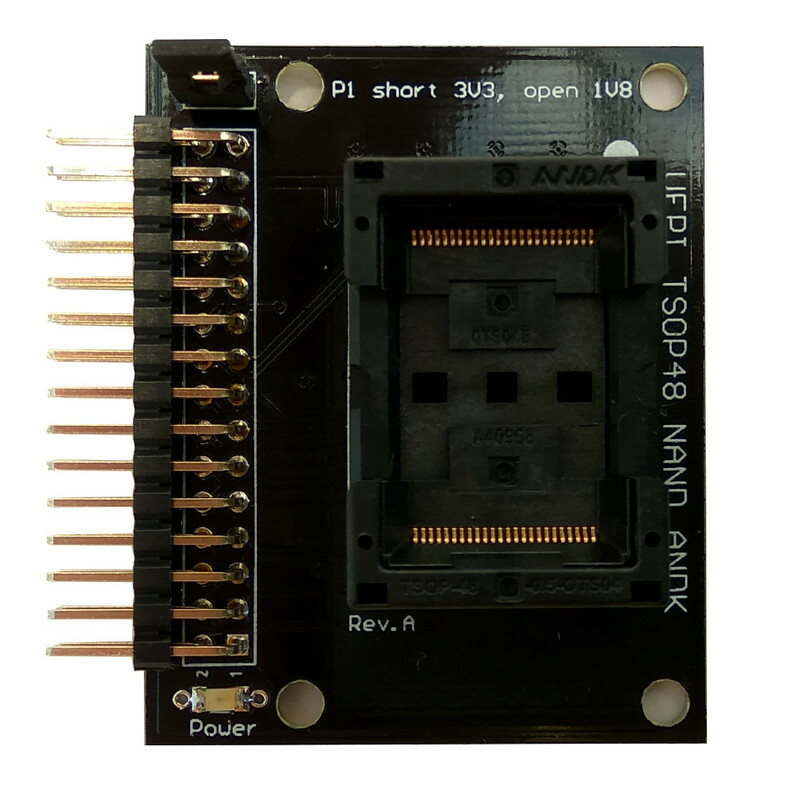 Plug-and-Play socket, NAND x8/x16 and 1V8/3V3 devices support. 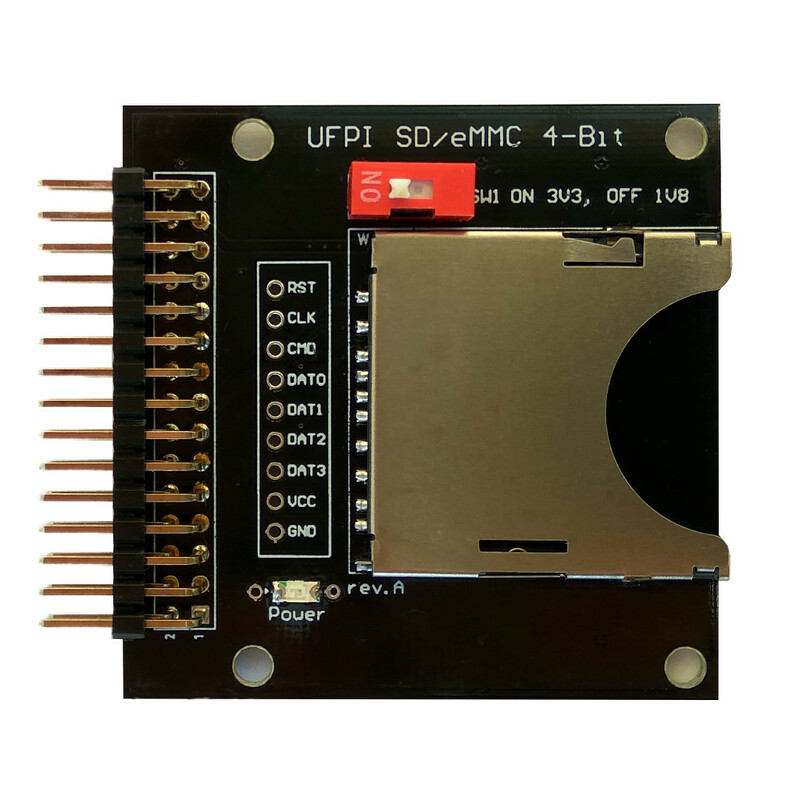 Multi-chip devices (up to 4 CE) support. Double contact technology. Insulator PEI, PPS. Contacts beryllium copper Be Cu Gold plating (30μ) Over Nickel plating (50μ). Insulation resistance 1000 mΩ Min, At DC 500V. Contact resistance exceed 25 mΩ. PIN feet stretch 55g/PIN (Normal). Mechanical life 100000 Times. Operating temperature Minus 65 degree to 55 degress. Operating force exceed 0.9kg Max.